President of Karen J Hardwick, Inc. A boutique, global consulting firm that focuses on enhancing leadership, engagement, and organizational success. Making employees feel cared for is the single most powerful contributing factor to their well-being, loyalty, and performance at work. It also fosters trust, the cornerstone of effective and healthy organizations. Simon Sinek and Shawn Achor are two well-known thought leaders and writers who explore the importance of cooperation, trust, optimism and gratitude in achieving business potential and success. Sinek’s TED presentations on leadership and Achor’s “The Happy Secret to Better Work” are engaging explorations of this topic. If it is true that well-being and success go hand in hand, why is there so much discontent in our workplaces? Gallup reports that only 30 percent of all employees in the United States are productive, satisfied, and willing to go the extra mile. Gallup also estimates that actively disengaged employees cost the U.S. $450 to $550 billion in lost productivity each year. Leaders must remind themselves that they hold the key to changing this dynamic. 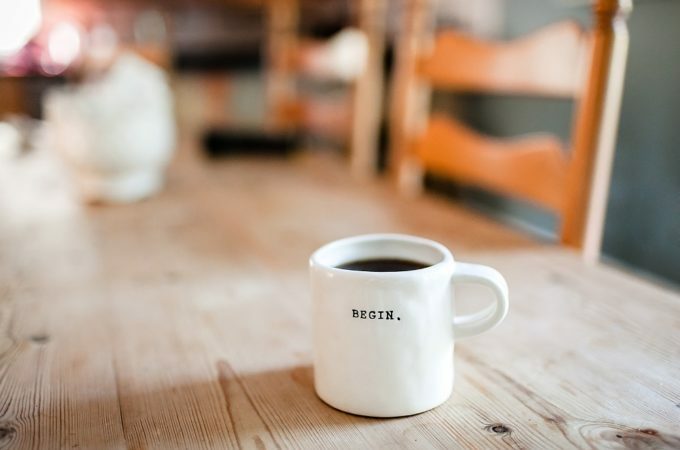 Connected Leaders know change starts with them and that the most courageous work they do is on themselves. As a result, they wrestle with their own fears, celebrate their strengths, and learn to contain damaging behaviors that surface during times of stress. They invite others to do the same, recognizing that each person must make the commitment to show up with their best self. No one can do it for anyone else. I worked with a global client team who was motivated to enhance well-being. In six short months, engagement increased by 20 points. Why? Because the top leaders, while not perfect, started with themselves; they were transparent and open; they made changes. They stood up and said, “This is who I am. This is what I am going to do differently.” Their direct reports did the same, allowing self-awareness and healthy actions to cascade through the team. No one is suggesting that organizations transform themselves into adult versions of summer camp. Work is still work. Budgets must be managed, deals closed, shareholders satisfied, and difficult personalities dealt with. Still, what we know is that for companies to reach their true potential, their employees must also be able to reach theirs. The path to highest potential starts with leaders reaching within themselves first. 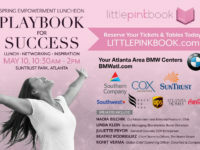 Editor’s Note: Karen J Hardwick is Little PINK Book’s trusted executive coach helping women transform and soar as leaders and as the authors of their own fabulous lives. And, please go to Karen’s Facebook page and join her followers by liking it.